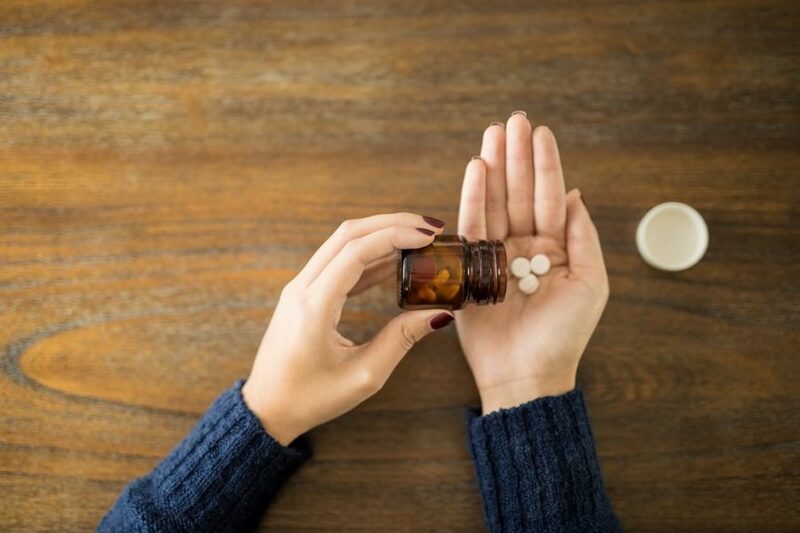 Though SGLT2 inhibitors are a valuable therapeutic option for type 2 diabetes, concerns have been raised about their safety. Compared with glucagon-like peptide 1 (GLP-1) receptor agonists, the use of sodium glucose cotransporter 2 (SGLT2) inhibitors is associated with an increased risk for diabetic ketoacidosis and lower limb amputation, according to study results published in BMJ. In this register-based cohort study, investigators analyzed data from 2 nationwide registers (Denmark and Sweden) from July 2013 through December 2016 to evaluate the associations between SGLT2 inhibitors and 7 serious adverse events. The researchers used 1:1 propensity score matching to create a group of 17,213 new SGLT2 inhibitor users (1% used canagliflozin, 38% used empagliflozin, 61% used dapagliflozin) and a comparison group of 17,213 new GLP-1 receptor agonist users. Primary study outcomes were the measurement of the following adverse events as recorded in hospital records: acute kidney injury, acute pancreatitis, bone fracture, diabetic ketoacidosis, lower limb amputation, serious urinary tract infection, and venous thromboembolism. Cox proportional hazards models were used to estimate individual hazard ratios and 95% confidence intervals. The use of SGLT2 inhibitors compared with GLP-1 receptor agonists was associated with an increased risk for diabetic ketoacidosis (hazard ratio [HR], 2.14; 95% CI, 1.01-4.52) and lower limb amputation (HR, 2.32; 95% CI, 1.37-3.91), but no increased risk for acute kidney injury, acute pancreatitis, bone fracture, serious urinary tract infection, or venous thromboembolism. Limitations to the study included analyzing SGLT2 inhibitors as a drug class, with dapagliflozin and empagliflozin being commonly prescribed and canagliflozin being rarely prescribed. Furthermore, drug exposure was based on filled prescriptions, which does not indicate adherence. In addition, the number of adverse events in many subgroups was low, leading to wide confidence intervals. Ueda P, Svanström H, Melbye M, et al. Sodium glucose cotransporter 2 inhibitors and risk of serious adverse events: nationwide register based cohort study. BMJ. 2018;363:k4365.